As part of their annual listing package, Direct Holiday Cottages include the option to link to your own personal website in return for a reciprocal link back to your own listing page. But how does this help your holiday cottage rental business? 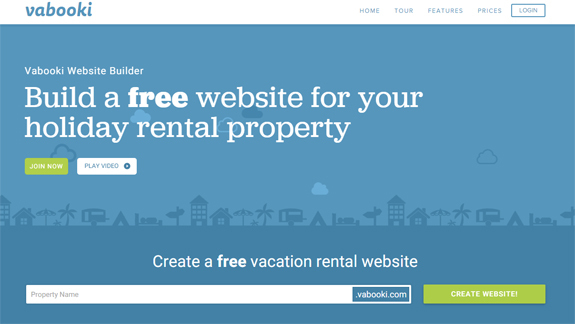 Sean Preston of Vabooki outlines some of the advantages . . . .
Over the last 2 years advancements in technology have led to innovative developments which has made creating a website for your vacation rental property easier than ever! Google recently announced that 96% of travellers start their accommodation search online. This provides property owners with a great opportunity for their business. To assist you on your path to increased bookings we’ve compiled the top 5 advantages to creating a website for your holiday rental property. 1) It is more affordable than you think . . . . Maybe even free! Many free website builders are available online. They allow you to create a website for your holiday cottage or vacation rental without spending a penny. They’re also really easy to use, allowing you to create a website in minutes and update it as required. The alternative would be to hire a web developer, although this can be more costly and take longer to set up. 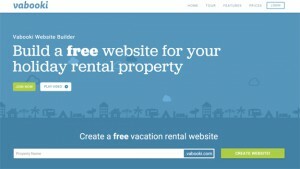 Owning a website for your rental property puts you in control of the success of your business. You can design your website to suit the style and feel of your property and location. As well as details of your home, it gives you a platform to provide additional information for your guests – such as places to visit, local restaurants or travel information. 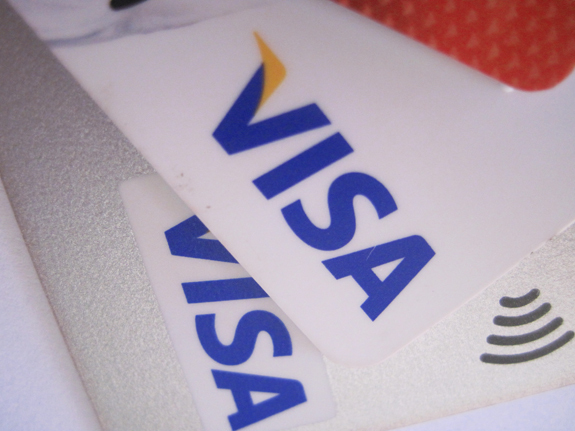 Providing this extra ‘help’ for your guests could be just what’s needed to confirm a booking! Although individual property listing pages can be optimised for leading search engines the practice can be difficult to control and maintain. Creating your own website for your property allows you to optimise your own websites pages for key terms which a visitor may search for on the internet when looking for holiday homes in your location. Including a link to your website in your advert and a reciprocal link back to your listing on Direct Holiday Cottages, can also help improve the exposure of your own website on the search engines. 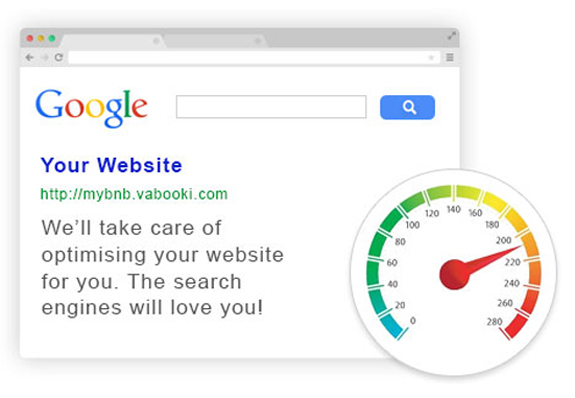 Vabooki can help the search engines love you! Direct Holiday Cottages allows owners to deal directly with their bookings so there is the opportunity for promoting any optional extras you offer when renting your home BUT you’ll find most large listing sites don’t give you the ability to do this, particularly where they are handling booking payments. This is where your own website can come into its own. For example, you could allow your visitors to pay for a welcome basket, cooked breakfast, late checkout or even experiences during their stay. Having your own website gives you more space to showcase these extras and boost your income. 5) It’s easier than you think! Since the development of website builders, setting up a website yourself has never been easier. Long gone are the times when the only way to have a website was to pay a web designer a large sum of money. 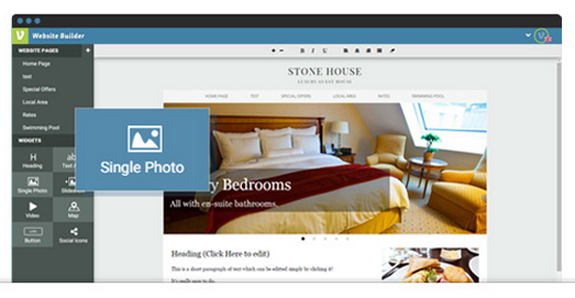 Today, using a website builder you can create a website for your property in under an hour. Easy to use drag and drop system. Bio: Vabooki is the first drag and drop website builder designed exclusively for vacation rental properties such as holiday cottages, villas, apartments, guest houses and B&B’s. Join today and create a website for your property free of charge. Ready to start building your own website? Remember to add the link to your listing on Direct Holiday Cottages. Call +44 (0)333 2400 797 to find out how. NOT YET REGISTERED? Advertise your holiday home in the UK on www.directholidaycottages.com from only £10 per year. Contact info@directvillasuk.com or call Sarah or Tracy on +44 (0)333 2400 797 for more information. This entry was posted on Sunday, June 28th, 2015 at 4:48 pm	and is filed under Advertising your holiday cottage, Direct Holiday Cottages, Marketing your holiday cottage, Uncategorized. You can follow any responses to this entry through the RSS 2.0 feed. You can leave a response, or trackback from your own site.